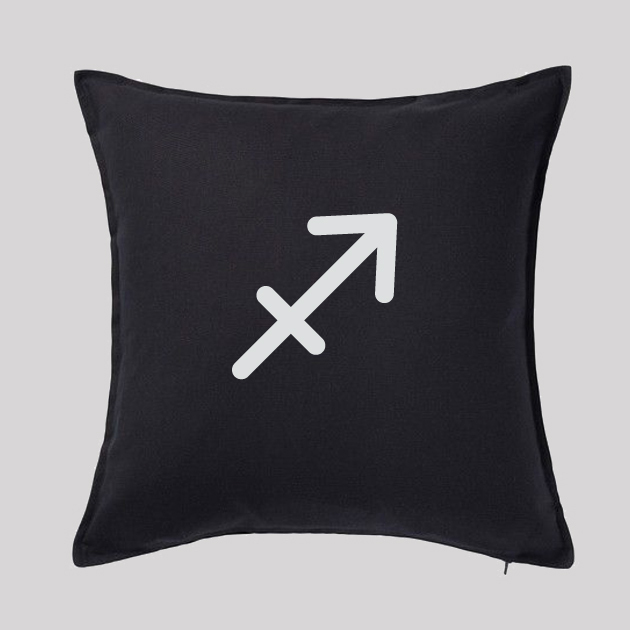 Sagittarius Zodiac Pillow Cover - HARK and Co. 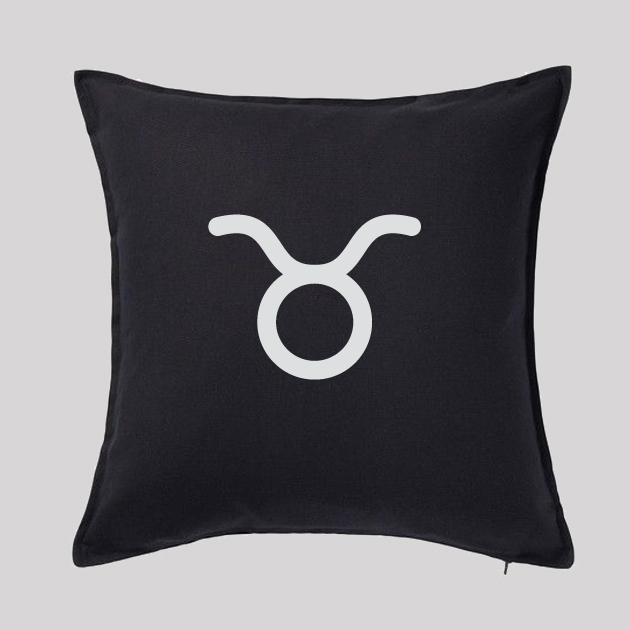 If you’re obsessed with your zodiac sign as much as we are, then you must add our unique Sagittarius Zodiac Pillow to your home for that extra personal touch!Cover only/stuffing not included! 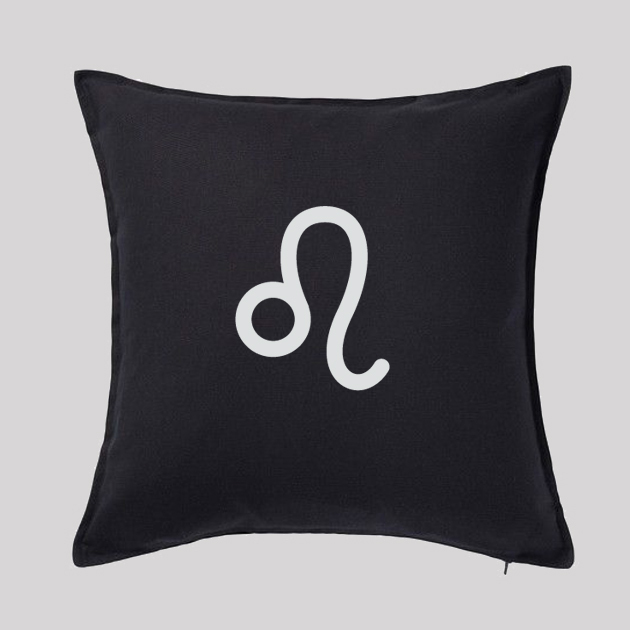 Tip: You can easily find stuffing at a fabric store or use another one of your pillows at home to change up your home decor with our pillow covers! 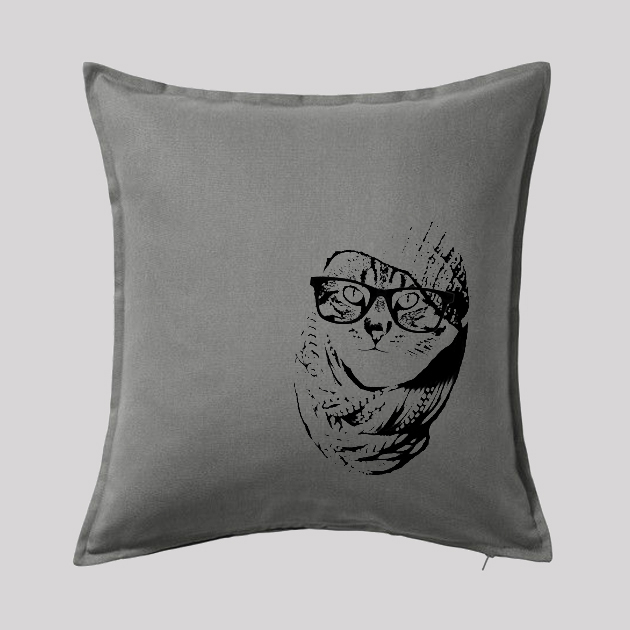 – 100% environmentally friendly inks.